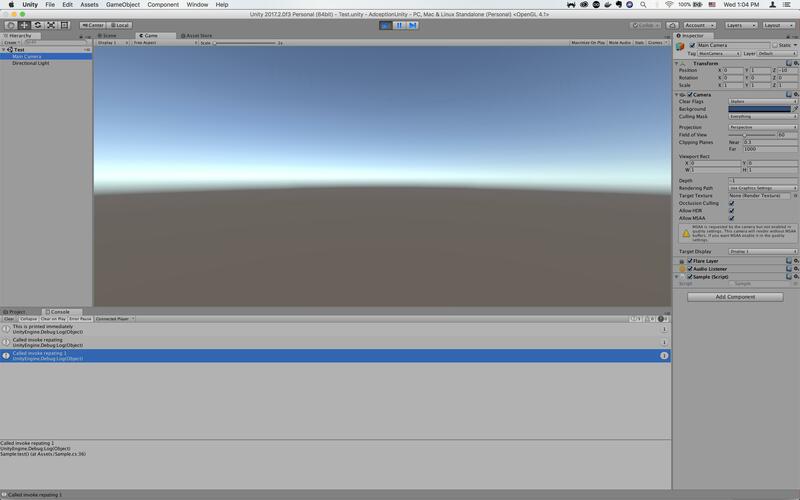 Tried your Sample script on Unity 2017.1.2f1 with .Net 4.6 and everything works fine. I cannot reproduce the problem. Well, I tested on Windows 10. Maybe the problem is with Mac. So, check that your timescale is 1, just in case. Have you checked the Project Settings/TimeManager?